Steam kettles heat food indirectly through the use of steam that is inserted and encapsulated in a steam jacket (a secondary wall behind the kettle). The amount of added pressure determines temperature. Benefits include; faster cook times, uniform cooking and less burning. 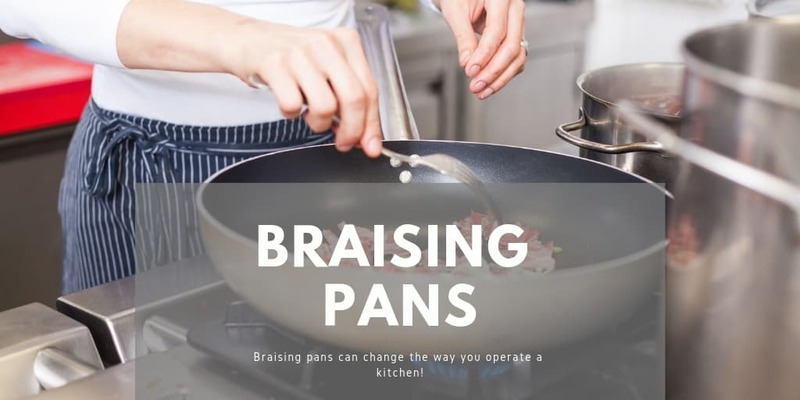 While you can simply use a braising pan for braising, you can also saute, stew, boil, simmer, steak, pan fry, grill, roast, use as a dough proofer and bain marie. Steamed menu items are becoming popular as the health craze becomes more of a traditional player rather than a trendy fad. A steamer will do just that…steam foods. Frozen or raw products can be prepared and will result with the expected steam finish. When it comes to steam cooking, Market Forge has been a leading in developing innovative technology for over 100 years. This well-established company has taken a scientific approach to making their kettles and steamers more efficient and effective. 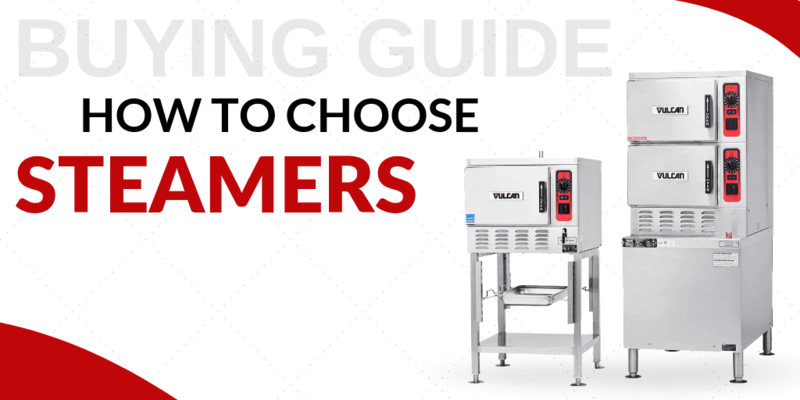 This has resulted in an impressive lineup of some of the most advanced steam cookers currently on the market. CKitchen is an authorized Market Forge dealer with a wide variety of models available on our site. Start shopping for new steam cooking equipment for your commercial kitchen to find great deals on high-performance products. If your current steam cooking equipment isn’t living up to your expectations, it’s time to give Market Forge products a try. You won’t be disappointed by the superior quality, impressive durability and advanced design of the equipment from this respected manufacturer. Their research into the science of steam cooking allows for equipment that doesn’t just cook quickly, but also cooks well. You’ll get consistent results that allow you to craft delicious dishes, regardless of whether it’s fresh lobster or simple hot dogs. Cook fresh or frozen ingredients to perfection in a flash with the help of Market ovens, kettles and other commercial kitchen equipment. 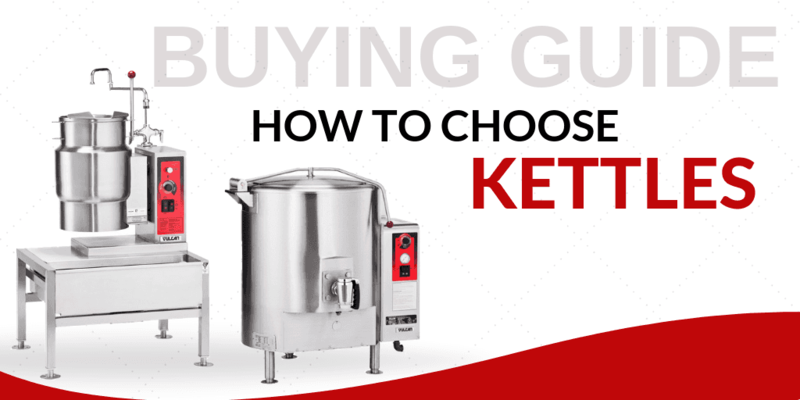 Whether you work in a small upscale restaurant, a casual counter service establishment or a sprawling cafeteria, you can find a great fit for your space when you shop for Market Forge steamers, kettles and more at CKitchen. We offer these products in a variety of sizes and configurations so you can maximize your available kitchen space with versatile, multi-tasking equipment. Be sure to buy your Market Forge commercial kitchen supplies at CKitchen to get the lowest prices guaranteed along with free shipping on every order. Awesome brand for this product. We have had others in the past that do not compare to this one. Love it.